So I’ve hit the 27 week mark, hello third trimester! I’m sure my body knew instantly over night that the blooming stage of pregnancy was over. My eyes are worse than normal and once again im writing in ten min slots. I recently found out little one is lying transverse and boy do my hips hurt at the moment. I wouldn’t normally worry, it’s just that my first two nestled snugly into the head down position very early and didn’t turn again from this point onwards, but every pregnancy is different they say so fingers crossed eh? With the final lap underway we headed to our local boot sale this weekend to pick up a few little bits for baby, We have become booty addicts of the past few months and I’m pretty sure we should start some sort of therapy before it gets out of hand. We have managed to get everything we will need for little one now and, at under £100 for the lot (bar the cot), its easy to see why we would spend our weekends walking past stalls of silk flowers and crystal hedgehogs in search of a bargain or two. We’ve even managed to get the two eldest summer outfits for less than the cost of fuel needed to get to the various venues, providing you can see past the mullets and tat it’s amazing what you can collect. Feeling pretty darn pleased with ourselves this weekend after adding hats and scratch mits to our collection, we headed home to the sound of Phil Collins in the Cd player (not my choice but the CD got stuck weeks ago…. If I hear ‘against all odds’ one more frikkin time…..). On the way we spotted a sign for a local baby show and felt we could justify a quick look… plus I really needed to pee. Unfortunately, given the lovely weather, the place was a bit quiet…. My husband also had to point out to the security guy on the door that I had indeed put sun screen on and that my face was red because I had acne…. Ever seen a 6ft 5 bald man in an orange vest cringe?? Think giant satsuma! Serves him right for telling me what I should and shouldn’t put on my face! I did find a great product at the show though. Cherub Chews! I remember looking for something similar when Roo was a bit younger but talking myself of it because of the price but with products starting from just £6 I couldn’t resist this one. Remember when your little one was a newborn? They would nuzzle in for cuddles and nurse snug in your arms? Well fast-forward a few months and you have arms flailing, toes waggling and hair pulling…. In fact recently Roo has taken to poking a tiny mole I have on my shoulder during his limited nursing sessions…. Sometimes he would play with his feet, other times, if I was silly enough to wear earrings, he would play magpie and see how hard he could tug on them before I yelped in pain. Who hasn’t has to wrestle a tiny fist away from grandmas priceless silver necklace when she leans in for a cuddle and is shocked to find herself wondering if she will escape the house alive? 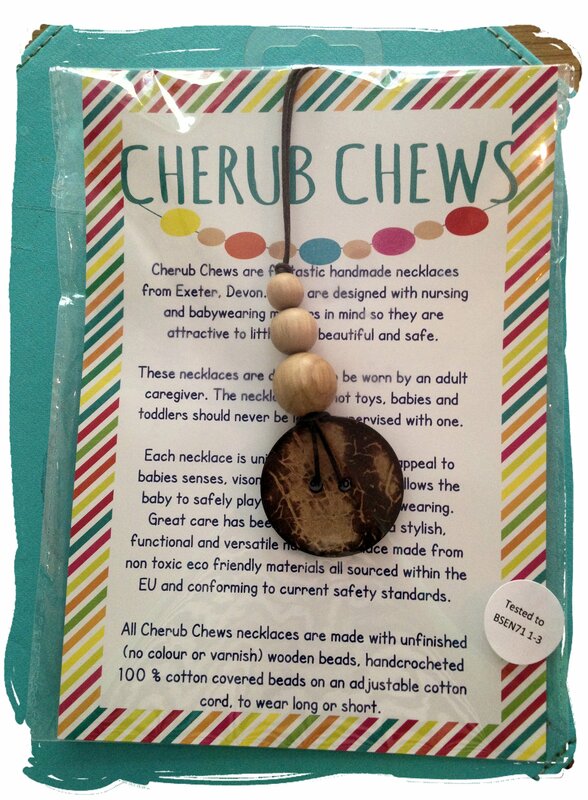 Cherub Chews have been inspired by Mums for Mums & are designed to attract babies attention while nursing & Babywearing. 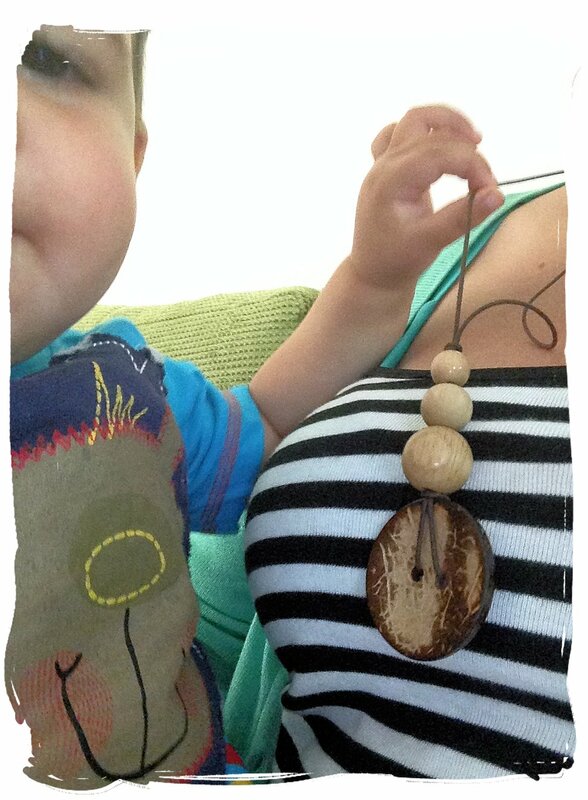 Cherub Chews was created out of a need for a distraction for an inquisitive little one whilst feeding and babywearing. 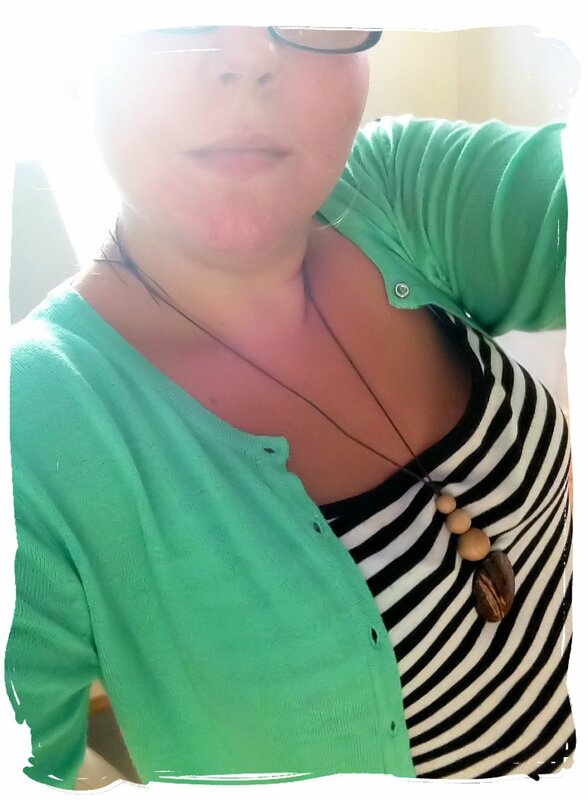 Necklaces have been tried and tested by ‘Head of quality control’- Oaks, Cherub Chews Owners Son. He gives them a toothy grin and thumbs up! Each necklace is handmade in Exeter, Devon, with materials sourced as locally as possible. As a small family run business we try to source everything from small business’ and as we continue to grow quality and craftsmanship is always at the forefront of our products. I must admit I was quite seduced by some of the brighter products but in the end I settled for The Coconut Button Necklace only because I have trouble co-coordinating my socks in the morning let alone putting together a stylish outfit with matching accessories, I figured this one would go with most of my clothes and also be quite subtle. Little man loved it and actually sat happily playing and chewing on it for a good half an hour that evening, leaving me to watch nearly a whole episode of ‘Buffy’ while hubby cooked tea. That’s got to make it a winner right? 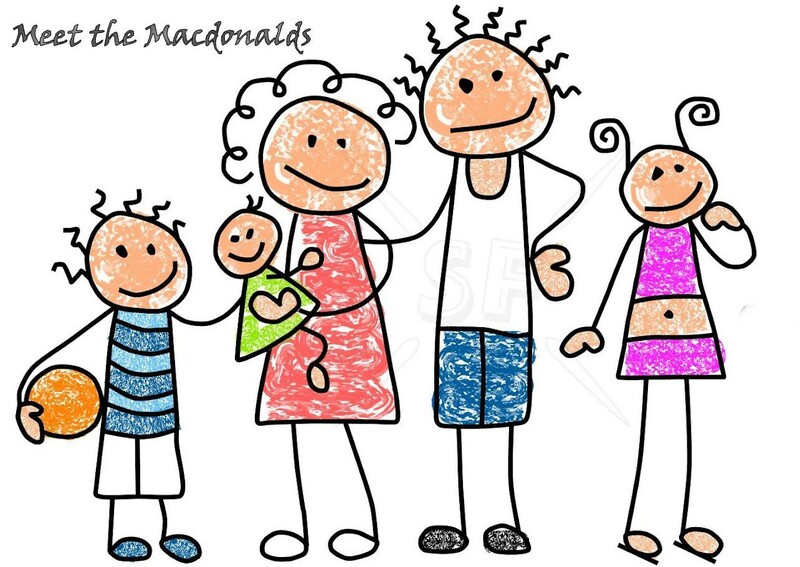 I wonder how the littlest will get along with it? Three months to go…. And yes, I’m counting!! If I was a Lego piece, which would I be?